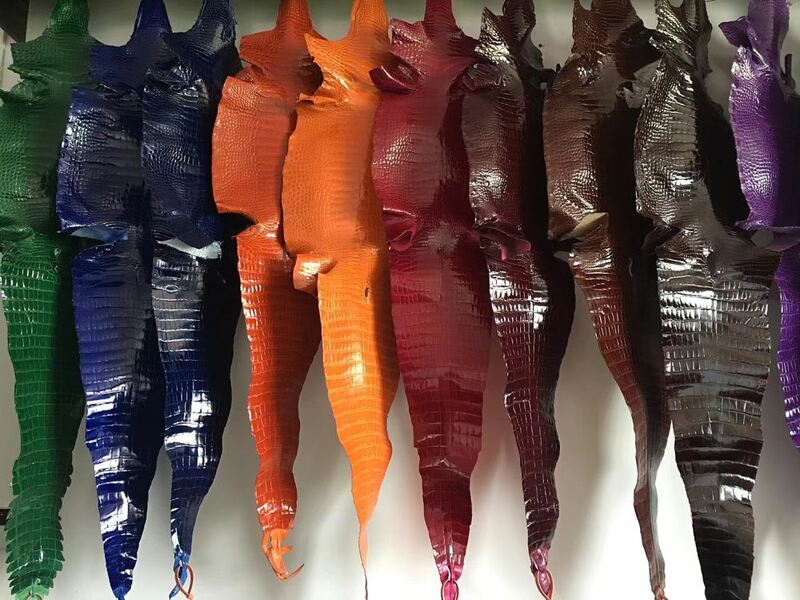 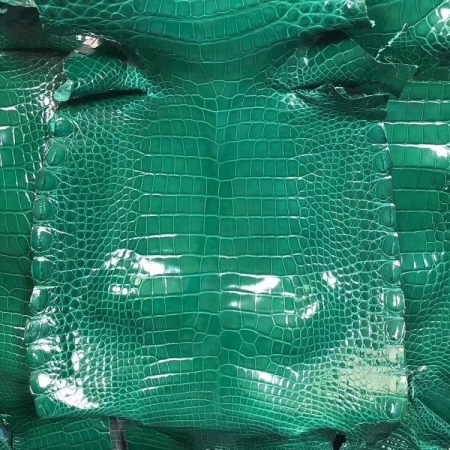 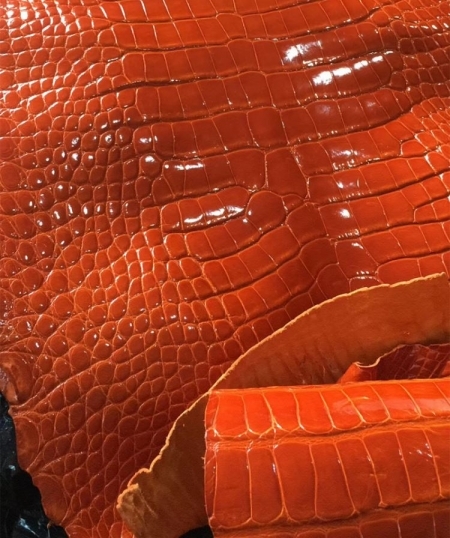 Handles: they are not adjustable and rigid, provided with a semi-circular shape and realized in the same color and leather as the bag.
. Every alligator leather bag is unique because it is made from the original alligator leather, not from the embossing pattern cow leather. Do you wish to have by your side a unique and original accessory that will provide you with the beauty and refinement typical of a luxury bag, fruit of the true Italian craftsmanship, but also dynamic and trendy in style to be always in vogue? 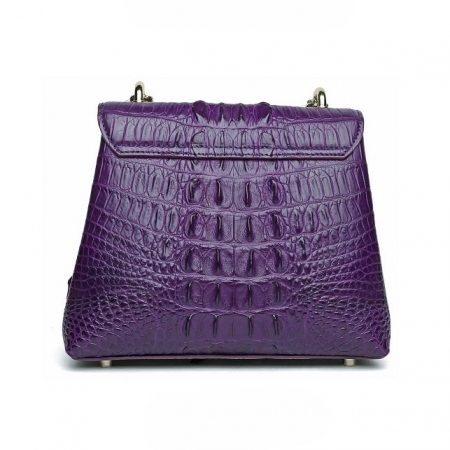 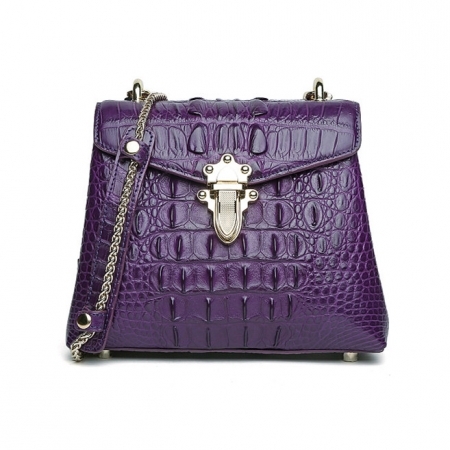 The perfect solution is this beautiful handbag made of genuine alligator leather in the classic black, purple, dark red color, an always fashionable tonality, thus perfect for every season of the year. 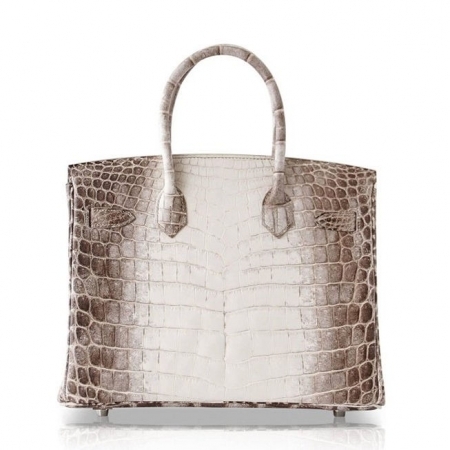 The structured line and medium size make it the perfect day bag for all occasions in which you wish to display an article of unattainable quality. 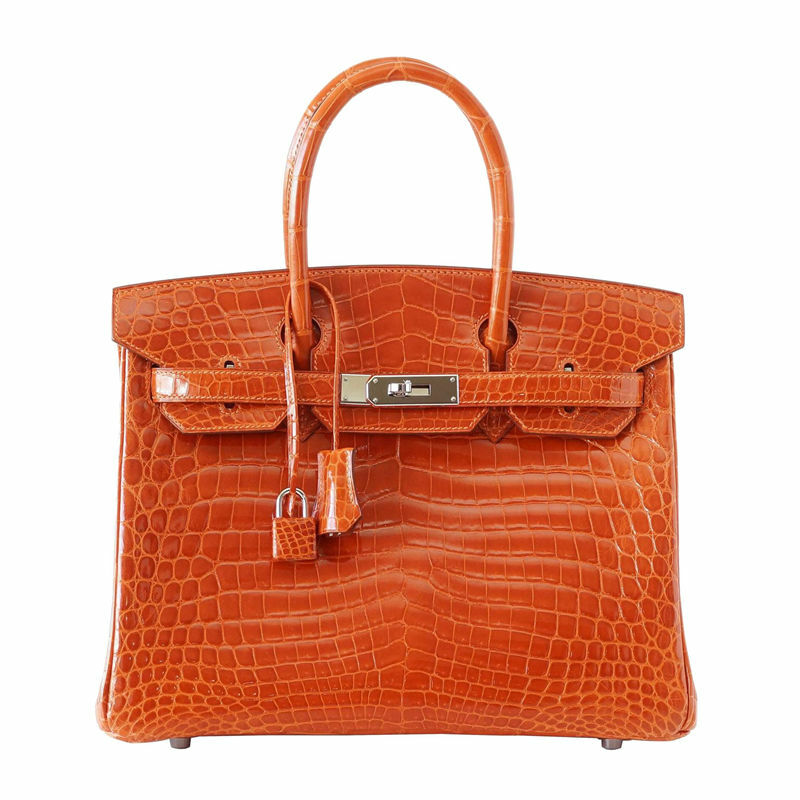 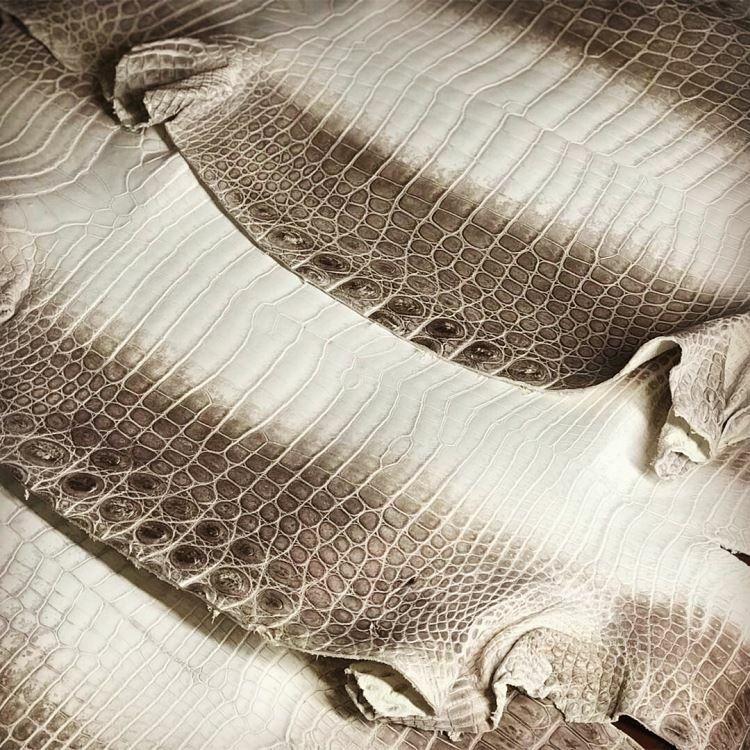 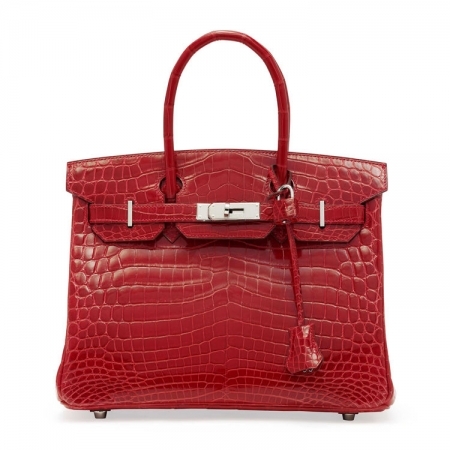 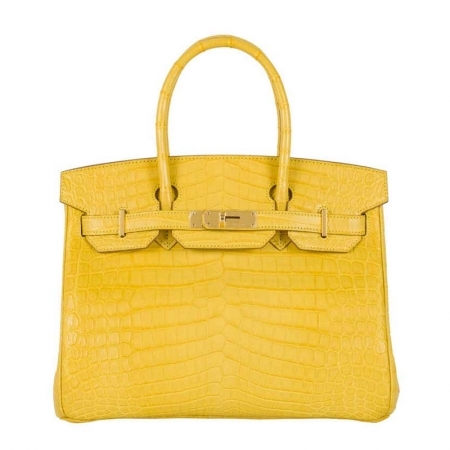 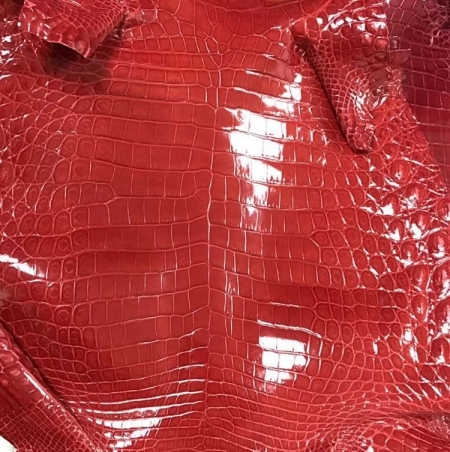 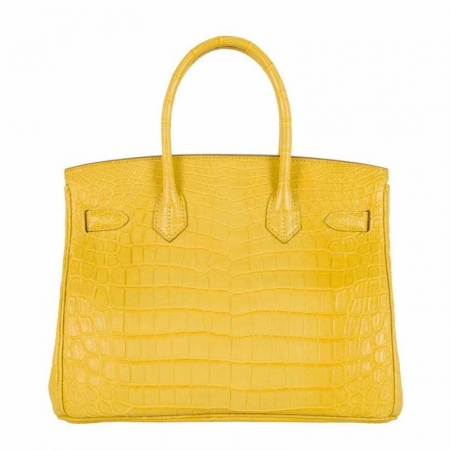 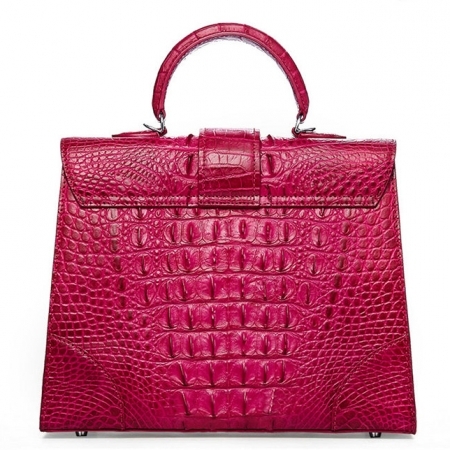 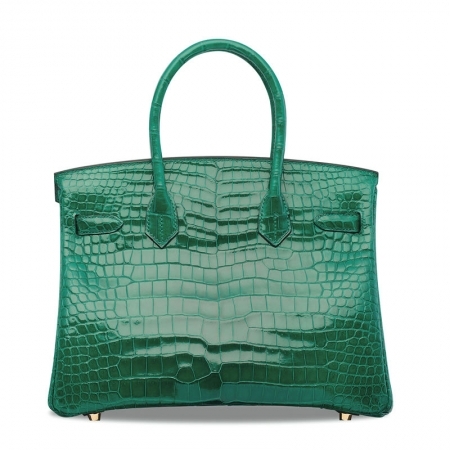 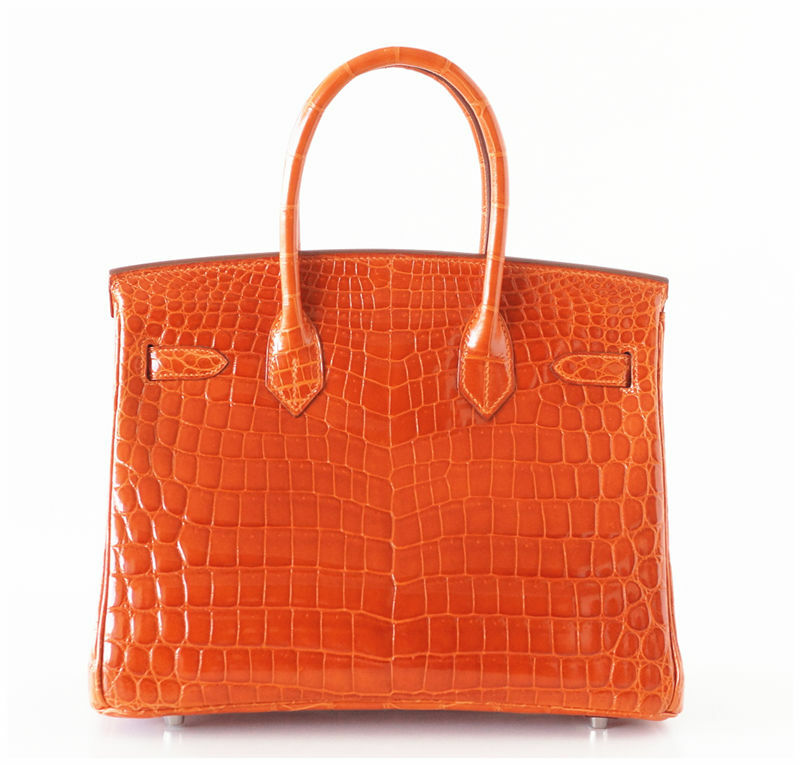 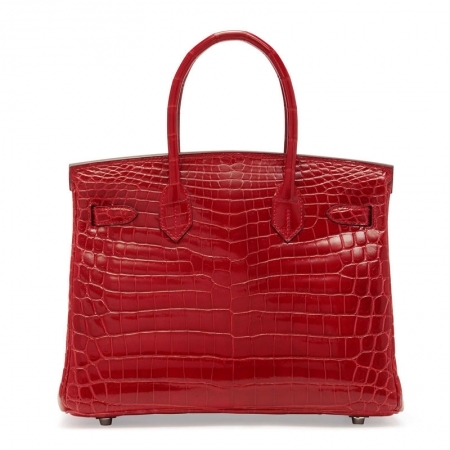 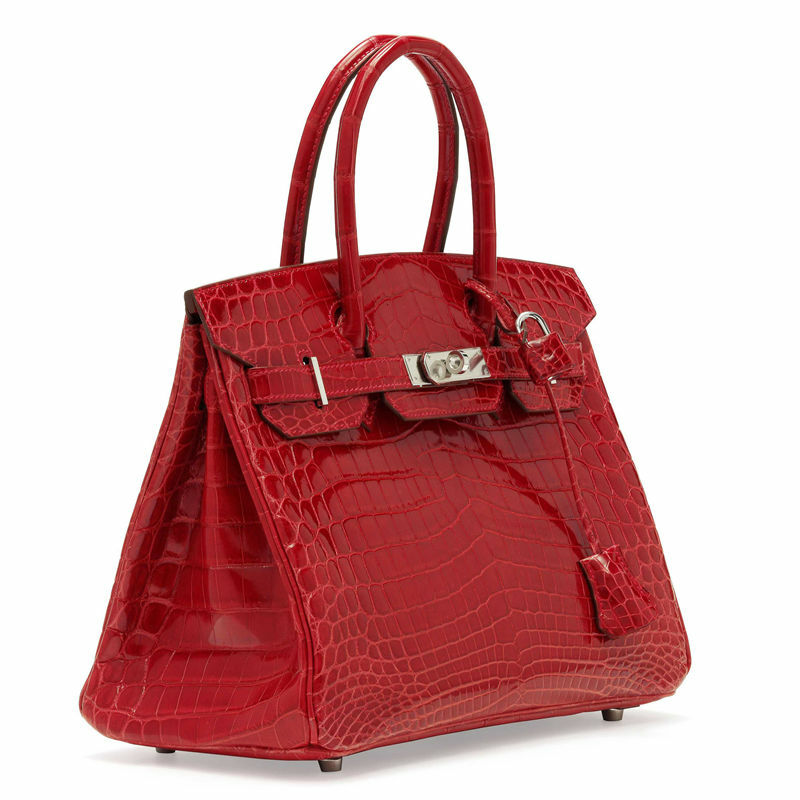 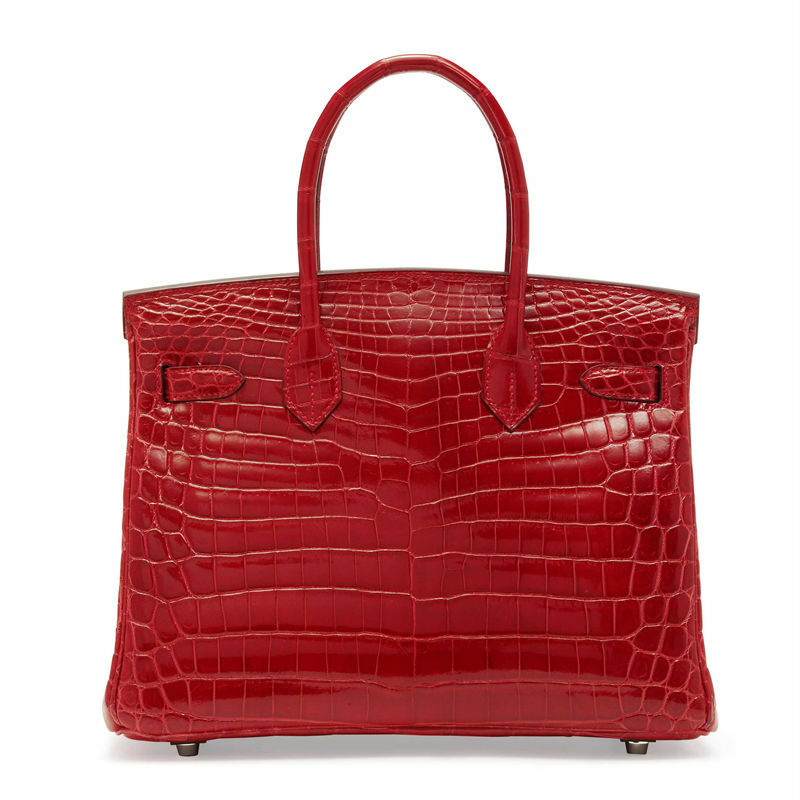 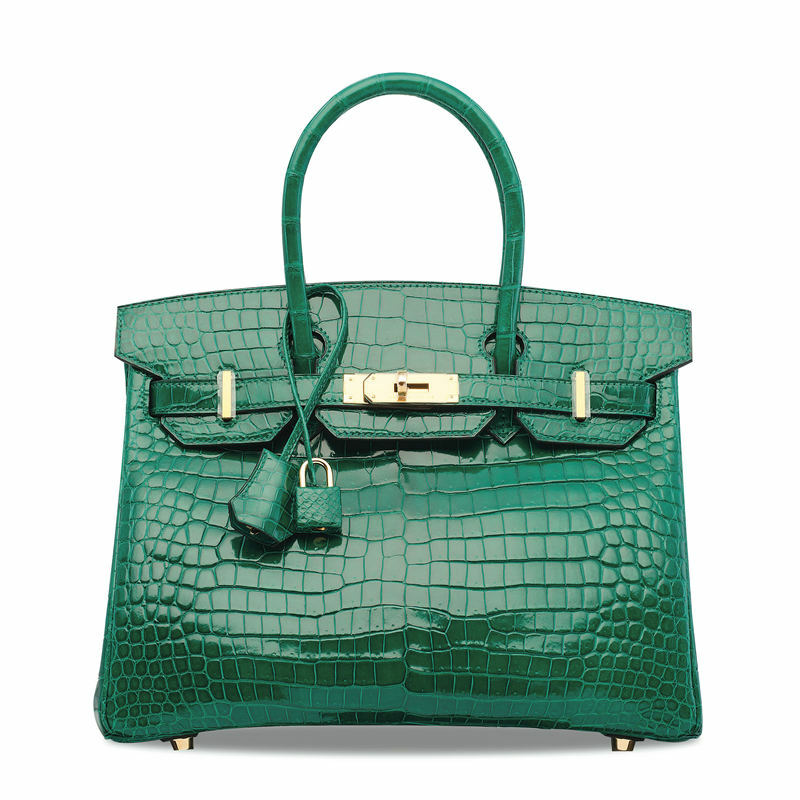 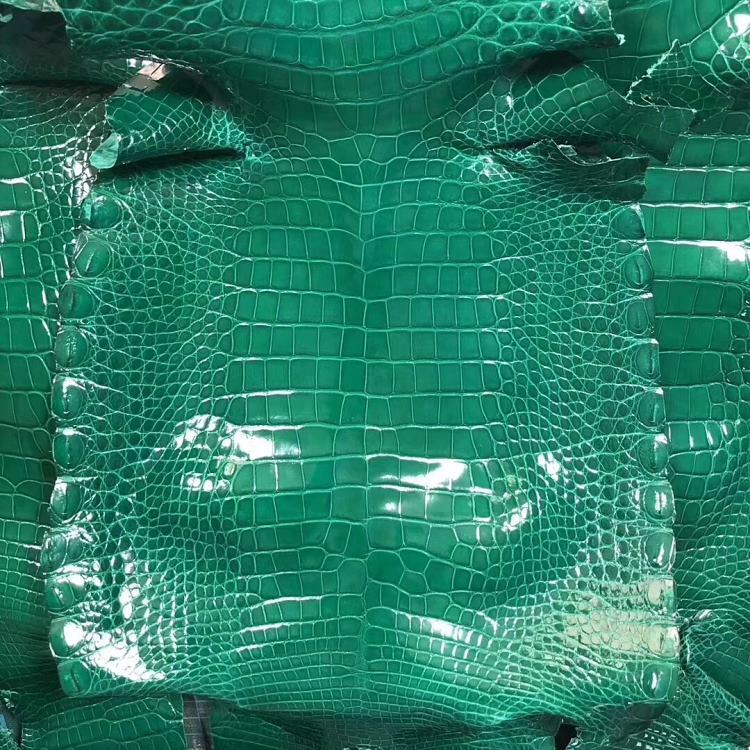 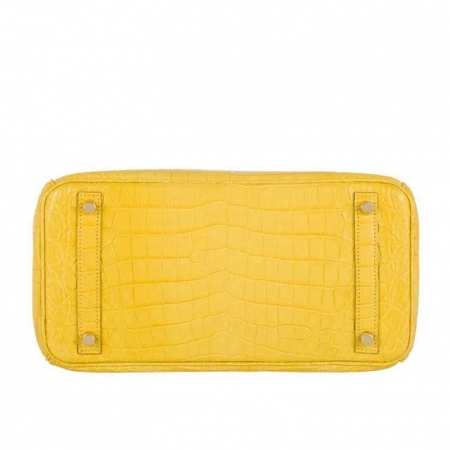 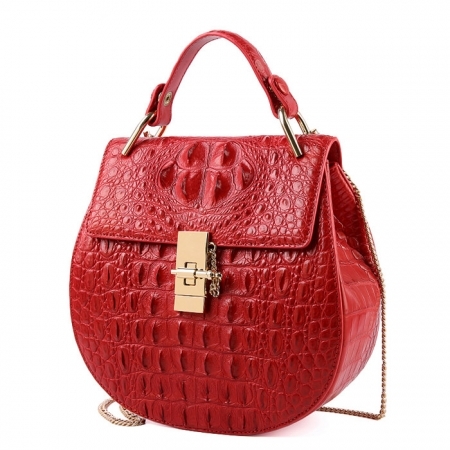 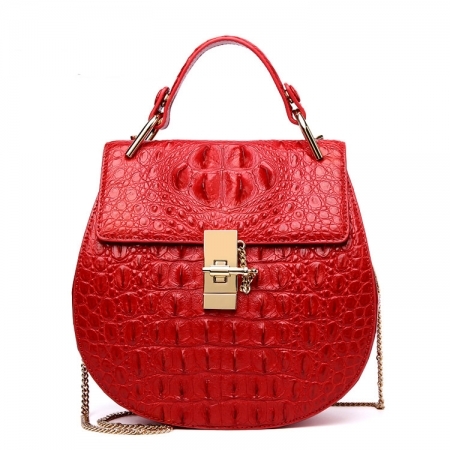 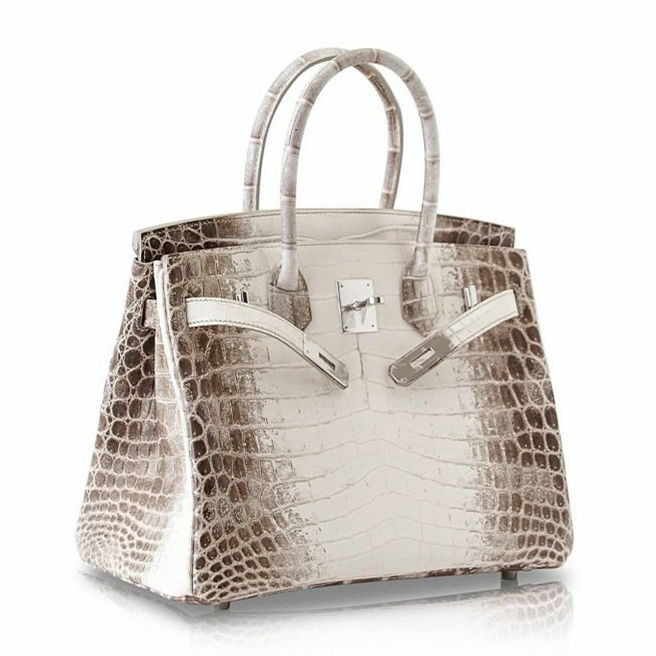 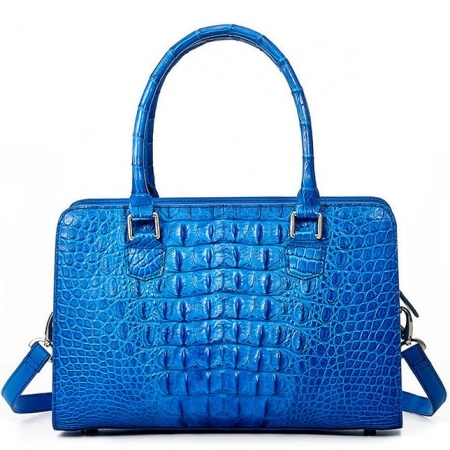 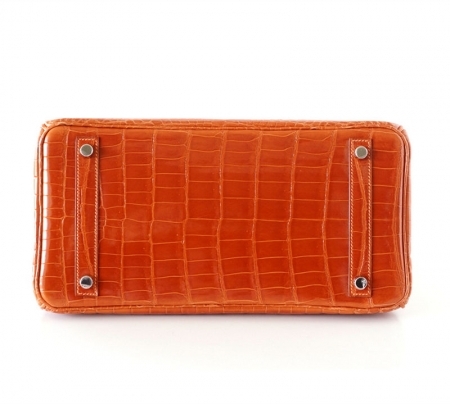 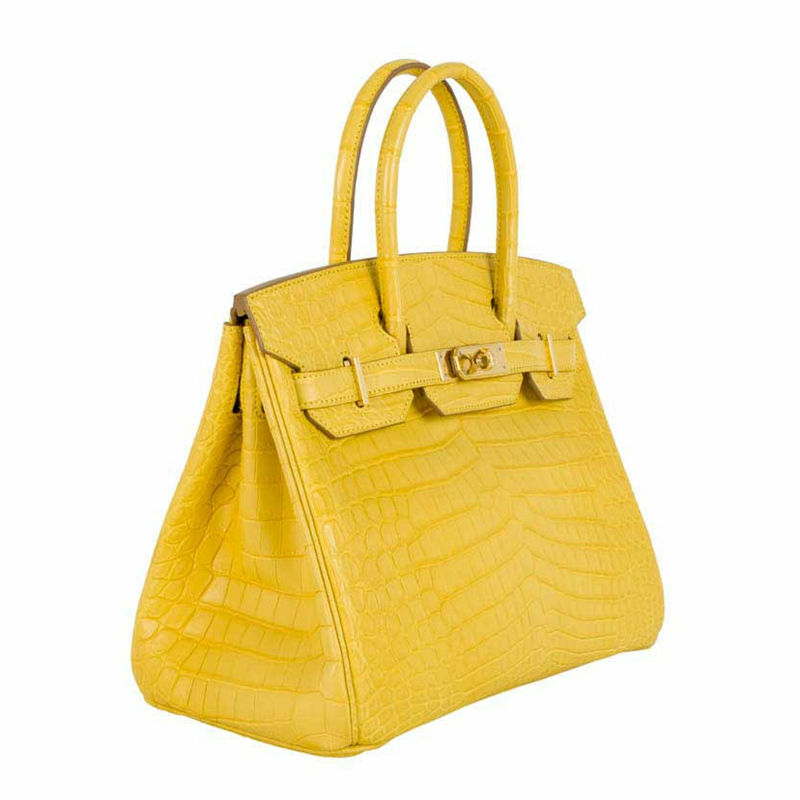 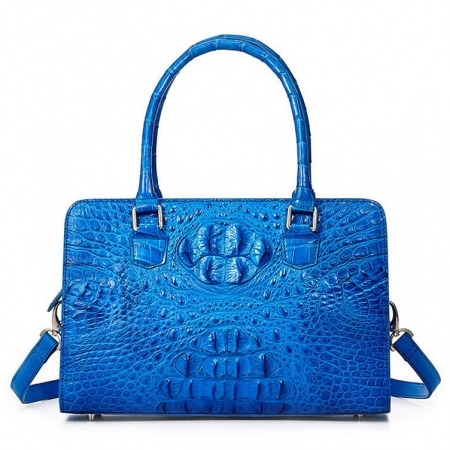 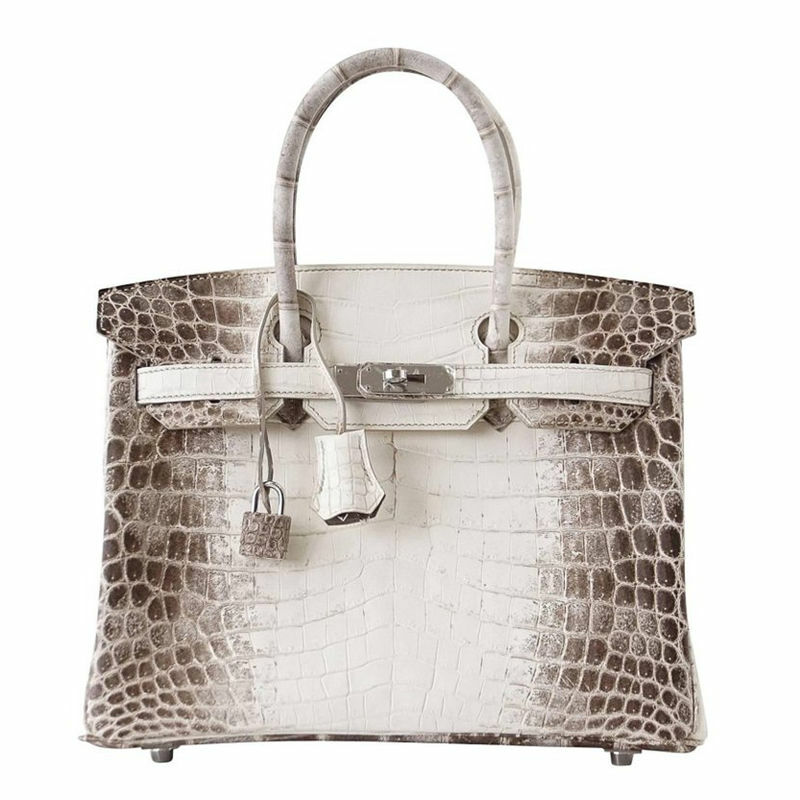 Likewise, the back-cut of the alligator leather is well emphasized in the central part of the bag, which clearly displays the splendid texture that is found on the belly of the animal.